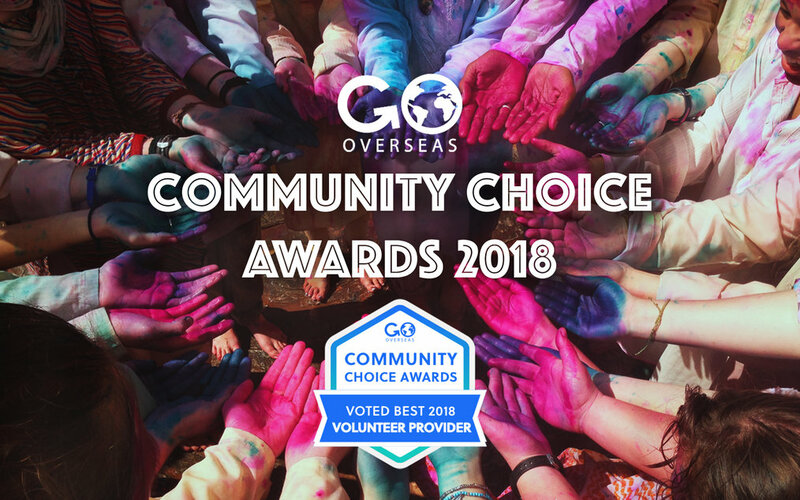 Think Pacific has been voted as one of the best volunteering organisations in 4 different categories at the GoOverseas Community Choice Awards! We’re so humbled and proud to have been recognised for our approach to volunteering. Being rated in the top 3 organisations in 4 different categories out of over 10,000 different organisations is an amazing achievement for us. Although there are lots of awards in the travel industry, these are different. These are different because they are based on past volunteer reviews. This means volunteers get to celebrate the organisations that they believe deliver the best projects. GoOverseas has over 10,000 providers registered on the website and a total of over 50,000 reviews! 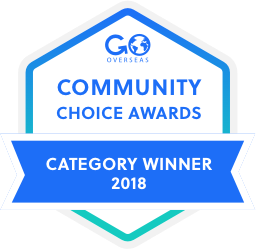 Think Pacific won this award which highlights our mission as an organisation to truly make an impact on the local communities that host our projects. Think Pacific won this award as a result of years of crafting expeditions that make volunteers feel safe and comfortable. Think Pacific were runners up and highly commended for support due to all our incredible on-the-ground staff in Fiji, including dedicated expedition leaders for every project. Think Pacific were runners up and highly commended for projects that are fun. Our projects are designed to not only offer unrivalled support and impact for the local communities, but also an experience that volunteers can truly cherish filled with unique and fun moments that’ll last a life time. We may be a small organisation that focuses solely on Fiji, but we’ve showed that our holistic approach to ethical volunteering creates win-win opportunities for both the host communities and the volunteers. To feature so highly on so many awards when competing against so many organisations from all over the world, it really does help illustrate the benefits of volunteering in Fiji with Think Pacific. If you’d like to learn more about us and our “why”, then simply get in touch to learn more about our award winning volunteering to Fiji. The video below provides a sneak peak of why 2018 was such a big year for us here at Think Pacific. 2019 is set to be even bigger so make sure you don’t miss out!